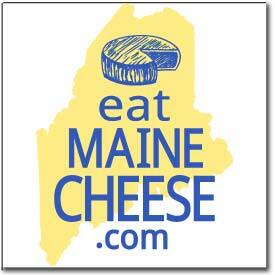 "Each year, ACS hosts the foremost educational conference and world-renowned cheese competition in North America. More than 1,300 cheese professionals, purchasers, and influencers from throughout the United States, Canada, and Europe attend to network, sample products, and learn from one another. The Annual ACS Judging & Competition is held in conjunction with the ACS Conference, recognizing cheeses and cultured dairy products of the highest quality for their aesthetic and technical merits. Save the dates for the 36th Annual ACS Conference & Competition in Richmond, Virginia: July 31-August 3!" Visit www.cheesesociety.org for more details.